Moments of Mommyhood: Wordless Wednesday-Doll Massacre? Is it wrong that I laughed at that? I think you need to call on CSI pronto! NOOOOO!!! Not the dolls !! That is creepy and funny all at the same time!! Creepy and cool at the same time. I love it. How funny!! Thanks for the laugh this morning! I have a linky up for WW here http://doresdiaries.com/2009/06/wordless-wednesday-june-3rd-edition.html. What happened to their clothes!LOL Poor babies are not only homeless, but naked too. Oh no! A little creepy, but too funny! Betsy Wetsy must have been sleepwalking and fell out the window! Uh oh! That is too funny. Super funny! All you need are the chalk lines! Our dolls look like that too. Naked. I remember my daughter one time came screaming out of her room with a naked doll. She was screaming...Naked Babies!!! OMG I laughed so fricken hard ROFL!!!!!! What a great post. Stopping by from SITS to leave some bloggy love! That pic cracked me up. It reminds me of the movie toy story where that mean next door neighbor tortures the toys. That is creepy and funny! I think the best part of this is that you can make up your own story about what happened here. 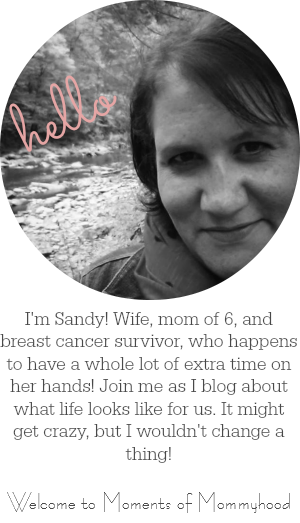 Thanks for stopping by my blog and for the warm welcome to the SITStahood!